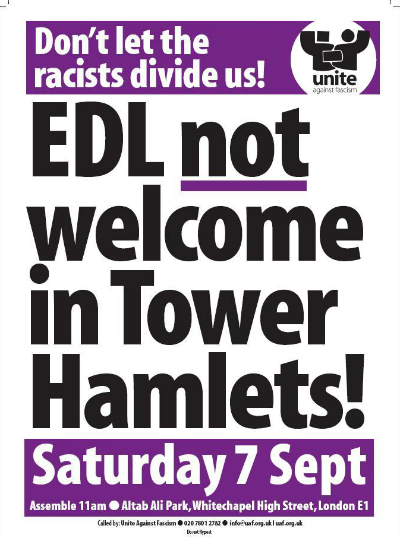 EDL not welcome in Tower Hamlets! Don’t let the racists divide us! Don’t let the racists divide us! 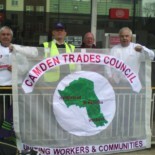 This entry was posted on August 20, 2013 by CAMDEN TRADES COUNCIL.